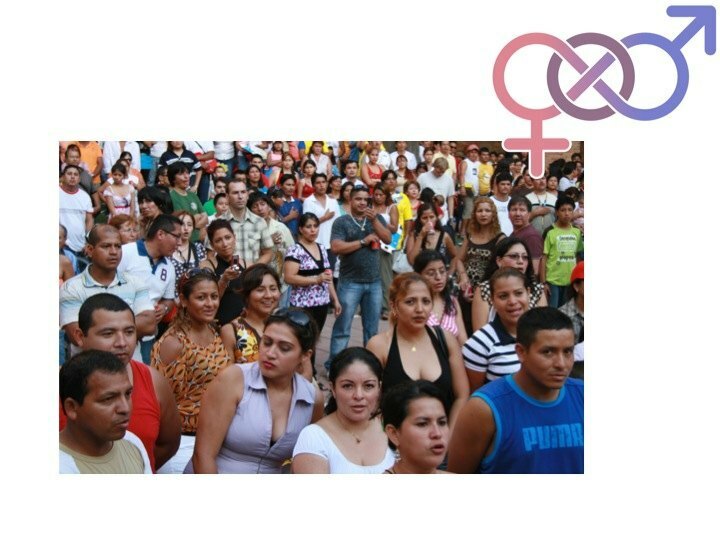 The last issue of the journal Reproductive Health publish a qualitative study about sexual and reproductive beliefs of female immigrants in Spain, carried out by researchers from our group CuiDsalud. In their results found that female immigrant brings along all of her beliefs, opinions, attitudes and behaviors regarding sexuality, contraceptives, what is “correct” and what is not, etc. The sexual behavior is conditioned by the prevailing social rules of country of origin, and these rules act ambivalently. In general, knowledge of contraceptive methods was big, but there were perceptions that reproductive health was woman’s domain, due to gender norms and traditional family planning geared exclusively towards women. As conclusions, the authors say that sexual and reproductive health processes should be adapted and incorporated into our society, with special attention being paid to the immigrant population.